Since 1993, the Tidewater Officers’ Spouses’ Association has operated the Tidewater Collection, a nonprofit boutique, with an all volunteer staff. 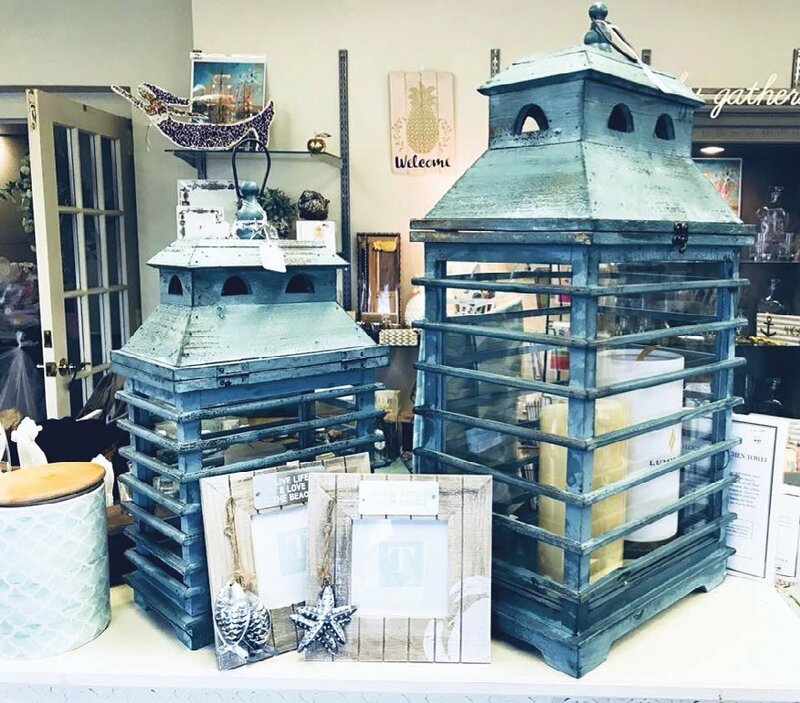 The Tidewater Collection offers unique and moderately priced specialty gifts, home décor items, jewelry and more. Open to military and civilians, all profits are donated to charities and organizations that support the military family. The specialty boutique is located in Ely Hall across the street from Breezy Point Club. Operating hours are Tues, Wed and Fri – 1000-1400, Thurs from 1000- 1700 and the first Saturday of each month – 1000-1400. 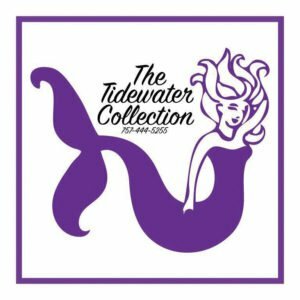 For more information, call us at 444-5255 or visit https://tidewaterosa.weebly.com/the-tidewater-collection.html. A new Tidewater Collection gift shop is now open at the Naval Medical Center Portsmouth, located in Building 3 on the 2nd Floor near the NEX. If you’re a member of TOSA please consider volunteering to work and receive a discount on merchandise on the days you work.